In 1957 Mr. Stoner, Mr. Sullivan, and Mr. Fremont finalized the design on the AR-15. In the 58 years since the Armalite debuted the number of iterations, manufacturers, variations and updates that are incorporated into the AR-15 rifle concept has exploded exponentially. The last 12 years have been especially fertile in the design and manufacturing aspects with the perfect storm of the expiring Clinton Assault Weapons Ban, the improvements and cost reduction in CNC and polymer production, and the rise of the internet. There is a consequence to all of this success and advancement, market saturation. 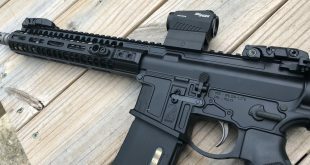 The last couple of years have seen a slow suffocation of individual aspects of the AR market and an overflow in others. The “entry level” AR-15s have a plethora of offerings. The premium AR market is also well established and thriving. 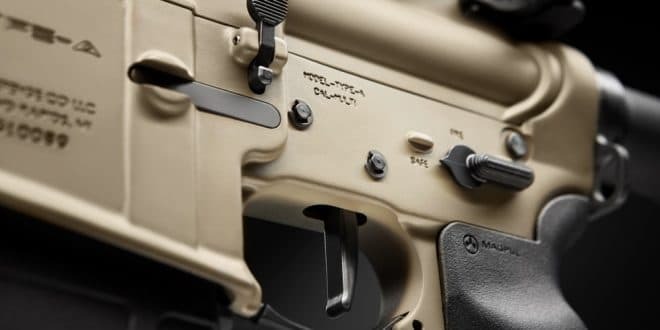 The middle market needs an AED, people will buy a decent $700 rifle or a $2,000 rifle with fewer looking to buy in between, and that shows no sign of changing without a massive market demand shift. So what does a company do to enter a market like this? 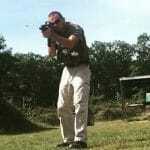 BG Defense is an emerging AR manufacturer out of Grand Rapids, MI. You could find them online if you looked but it is just recently they’re expanding into new territory, they built custom ARs prior to this release. 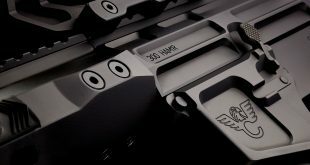 Custom is a small market, however, made to order requires orders from a customer who is willing to wait, and that is not the majority of the US AR-15 market. You need a production rifle for this environment, and you need it to impress. The Type-A SIPR, Standard Issue Patrol Rifle, is BG’s answer to the production rifle market demand. BG Defense knows what rifles they are challenging with theirs. The Type-A SIPR is sitting beside names like LWRCi, Daniel Defense, Bravo Company, Sig Sauer, Troy Industries, and FNH USA. The performance needs that BG must demand from their product is equal to the Tier 1 manufacturers. 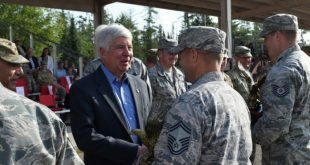 Quick aside, I’m thrilled Michigan has an AR-15 manufacturer that can stand beside (and be topped with) the top-tier tactical optics coming from Ann Arbor and Wixom (EoTech and Trijicon) thank you BG Defense, Grand Rapids, MI. 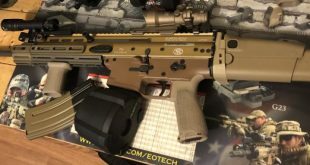 Thanks is owed to Southwick’s Guns of Plainwell, MI for helping this review come together and special thanks to this particular rifle’s owner for letting me borrow it. I know you didn’t want to because you were having a blast with it yourself. The review data comes from three sample rifles, two of which went to out to a Pat McNamara course for reliability testing and one which I spent the most time with for side by side evaluation.